Synergy Marine was started in 2010 by Simon Cox. As a business we started as predominantly a sailing dinghy foil manufacturer and local repair centre in Martlesham Heath. By 2014 we had outgrown our first business unit and subsequently moved to Waldringfield where we are still based and bursting at the seams. 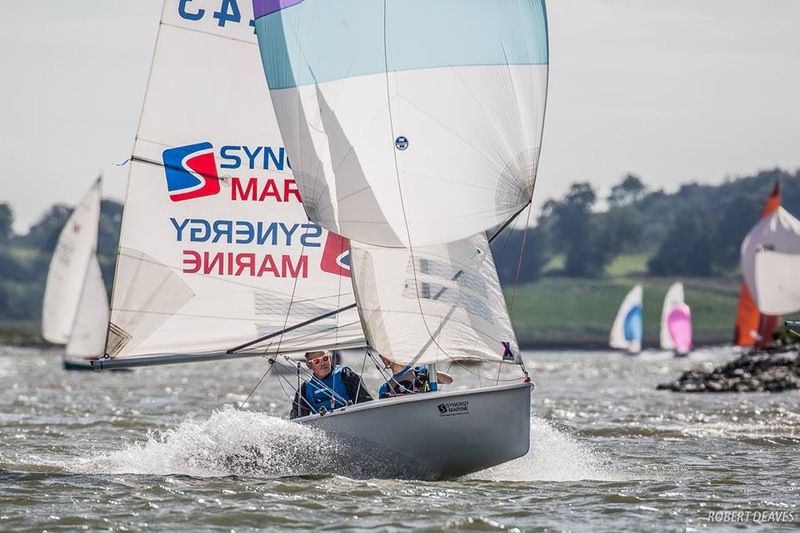 Over the years Synergy Marine has gone on to win multiple World and National Championships in a number of classes including the International Cadet and International OK Dinghy. As well as a manufacturer of new boats we also provide a comprehensive repair service to all sailing dinghy classes. Whether your boat has been damaged on the race track or if its been blown over in the Winter storms, Synergy Marine is here to help. Synergy Marine was set up to provide a convenient Sailing Dinghy Repair Service to not only sailors in Suffolk, Norfolk and Essex but also further afield. We have even had repair jobs come in from Belgium and Germany! We undertake work on a wide range of classes from International Cadets to International Moths. We work with all materials including GRP, Carbon and Wood and are approved by most popular insurance companies. No job is too big or small! Over the years our composite skill set has become an asset for businesses. Be it producing carbon fibre foam panels, protective Kevlar panels for horse stables or moulded lead-free cabinet panels for X-ray machines we are now far more than just a racing dinghy builder. Simon has been sailing since 1987 at Frensham Pond Sailing Club. A relatively short stay in a Cadets he moved into Larks where most of his sailing was until a move to the singlehanded International OK dinghy in 2009. Over the years Simon has sailed a plethora of classes from O'pen BICs (yes really) to RS800's. He doesn't count his International Moth experience as sailing! After a number of years of working part-time in the marine industry a move to Suffolk provided Simon the opportunity of to make a full-time switch. Synergy Marine was started in 2010.